The 2019 Maruti Suzuki Alto K10 has been updated with ABS with EBD, driver-side airbag, reverse parking sensor, speed alert, and driver and co-driver seatbelt reminder, all as standard. 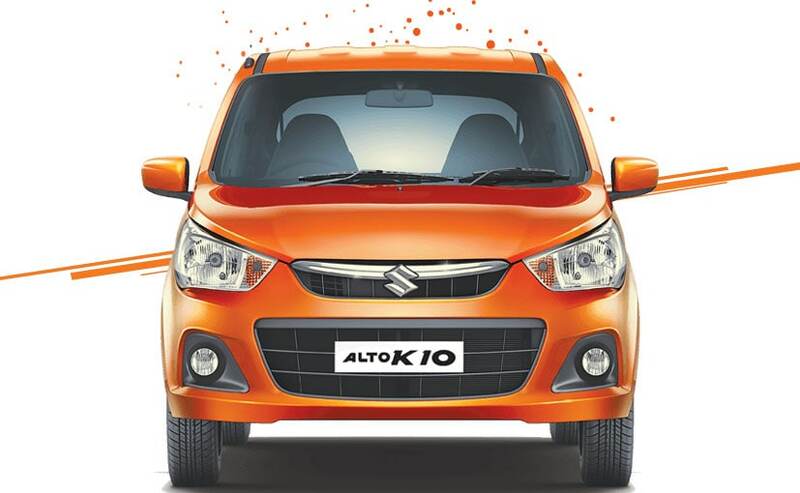 Maruti Suzuki India has recently announced updating the Alto K10 in India with a host of new safety features, which will come as standard fitment. According to the company BSE (Bombay Stock Exchange) filing, the company has equipped the car with offerings like – ABS with EBD, driver-side airbag, reverse parking sensor, speed alert, and driver and co-driver seatbelt reminder, all as standard. As for the Alto 800, we reached out to Maruti and the company has said that “as of now only the K10 gets the additional safety features”. 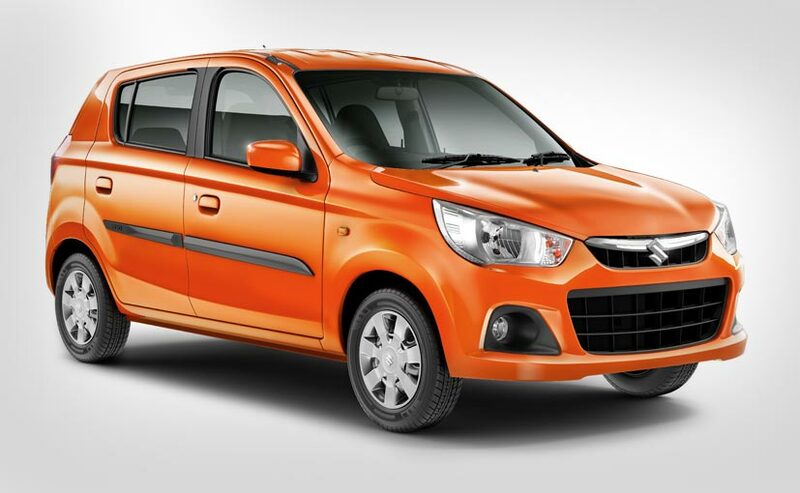 However, we do believe the Alto 800 is next in line to receive these updates. As a result of the update, prices of the Maruti Suzuki Alto K10 have also been hiked by up to around ₹ 25,000. The new prices for the Maruti Suzuki Alto K10 start at ₹ 3.65 lakh, going up to ₹ 4.44 lakh (ex-showroom Delhi). Price of the updated Alto K10 in other parts of India will start at ₹ 3.75 lakh going up to ₹ 4.54 lakh (ex-showroom). The new prices will be effective from The updates have been made as part of the new “AIS-145 Safety Norms” that came into effect from April 2019, which requires all cars sold to offer the aforementioned safety features as standard. The Alto K10 is not the first Maruti Suzuki model to get these features as standard. Almost all models in the company’s line, from the new-gen Wagon R and above, comes with these safety features as standard. In fact, last month the company even updated its Eeco van with similar safety features, baring the airbag which was added only on select variants. Prices of the Eeco were hiked in the range of ₹ 400 to ₹ 23,000 (ex-showroom, Delhi). Other carmakers like Ford and Mahindra have also been updating their models with more standardised safety features.